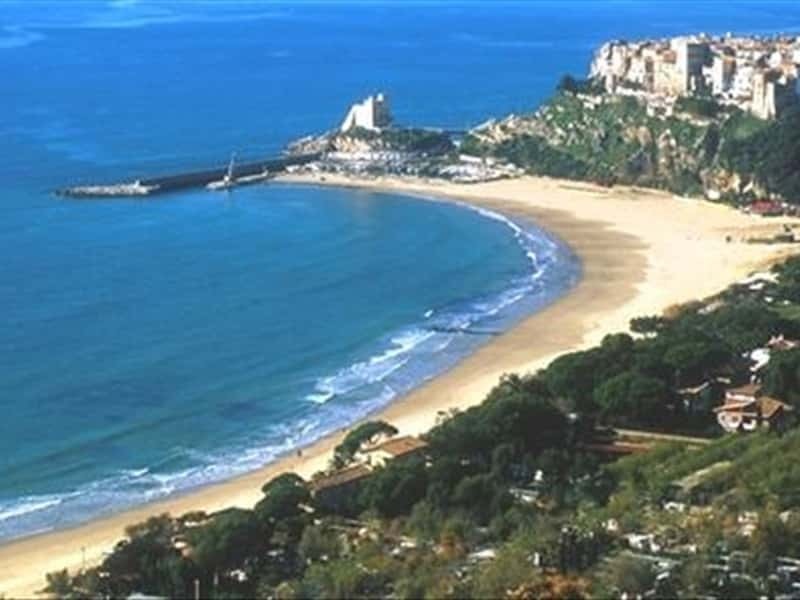 Sperlonga (from the Latin "spelunca", or "cave") is a beautiful seaside resort in the province of Latina, already known to the ancient Roman patricians who built several residential villas here. Perched on Mount San Magno, one of the foothills of the mountain range of Ausoni, the origins of this picturesque fishing village lost in the myth: according to some legends, in fact, near Sperlonga once stood the city of Amyclae, founded by the Spartans. In Roman times, the beautiful beaches, crystal clear sea and beautiful caves led nobles and magistrates of the City to build their summer residences here, of which the best preserved is the Imperial villa of Tiberius. This area, however, did not guarantee a safe haven to people, especially during the frequent and bloody raids of the Saracens, which explains why they were abandoned around the X century, to seek better shelter in the higher areas. At the time, there are traces of a "castrum Speloncae", a castle surrounded by tall fortified walls. In 1379 the antipope Clement VII sheltered here, after the defeat of his army in the battle of Anagni. Between the XVI and XVII centuries, the town, devoted to fishing, was continually raided by Turkish pirates for food supplies. - Palazzo Sabella, which hosted, in 1379, the antipope Clement VII, who had just escaped from Anagni. This town web page has been visited 27,523 times.